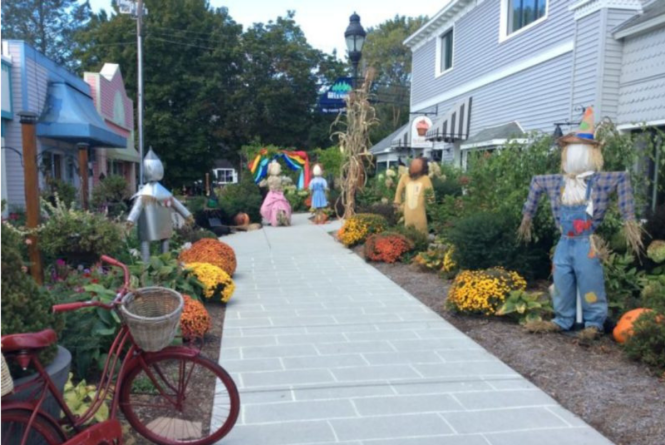 Celebrate everything Antrim County with the Bellaire Chamber of Commerce’s Annual Harvest Festival and Scarecrow Extravaganza! Join us in celebrating the end of summer and the bounty of the harvest. For a full schedule of events, please click here.